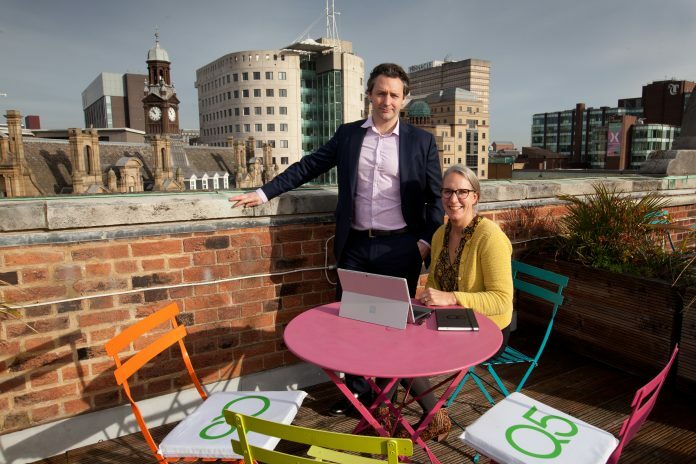 International consultancy Q5 have opened a Leeds office in response to continued business growth in the north of England. Iain Anstess, Managing Director of the Leeds office, will lead, develop and grow business in Leeds and the surrounding area. Q5’s Leeds business will focus on providing organisation design and development support to its clients in the north of England. 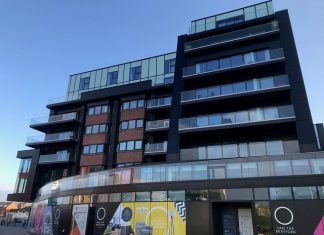 Establishing a full-time presence in Leeds will allow Q5 to meet an increasing demand from clients for help with organisation change projects. This latest office opening enhances Q5’s global presence, which includes offices in London, Hong Kong, Melbourne, New York and Sydney. Olly Purnell, Q5’s Managing Partner, said: “We are celebrating our 10th year of trading and further expanding the Q5 network. Over the past 10 years, we have enjoyed working on projects in Leeds, Manchester, Newcastle and Liverpool. Commenting on Q5’s establishment of an office in Leeds, Roger Marsh, OBE, Chair of Leeds City Region Enterprise Partnership (LEP), said: “I’m delighted the LEP Trade and Investment team were able to support Q5 in their location search, following an initial meeting at the Festival of Innovation in Hong Kong.